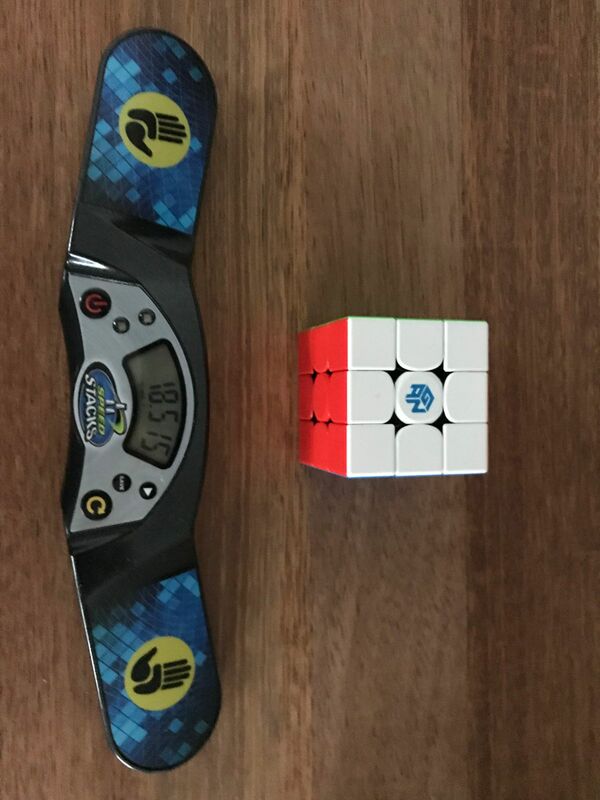 The new GAN356 X is simply put a speed cubing hardware revolution which incorporates two new fantastic innovations. The first innovation is the introduction of a revolutionary new Gan Magnet System (GMS) where you can exchange capsules to ensure your speed cube is either magnetic, or non-magnetic. Even better, you can choose from a range of 4 set of capsules which has different magnet strengths to get your cube setup - just right (strong, middle, weak and magnetless). This is the GES+ with Numerical IPG upgrade which includes 4 sets of GES nuts and the Numerical IPG introduces three new switch modes which you can easily control by hand to create a total of 12 different speed cube tensions. GES+ and Numerical GAN Tension Nut (GTN): Switch tensions by hand. This cube is well worth the money upgrades from a non-magnetic cube and found it so amazing. Corner cutting is extremely good, very nice colours. Comes with interchangeable magnets and spring very easy to change and is my main and will be for a very long time to come. 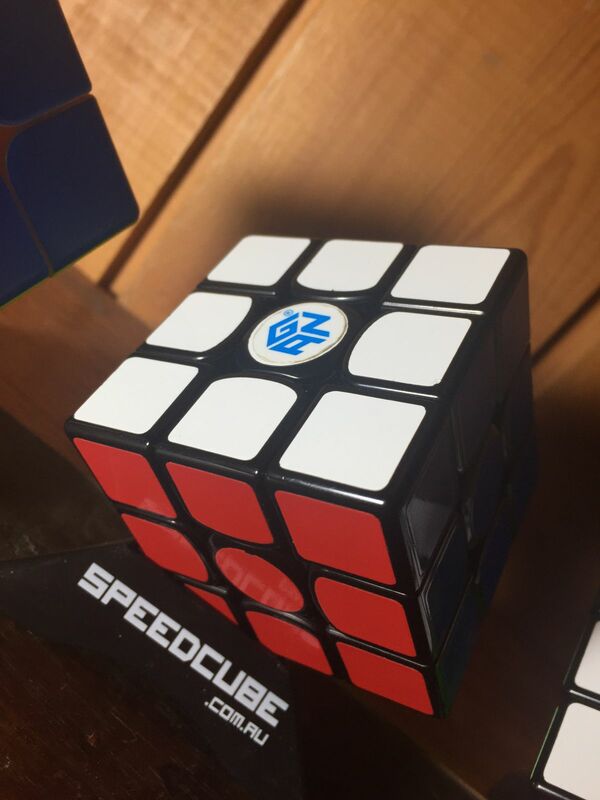 This cube is amazing! Within the first 10 solves I got a new PB! I love the tensioning system, I use the tightest setting which works really well. And I love the magnet swapping system although I like the default magnets which are the strongest. I really can’t find anything wrong with this cube, except the center caps are kind of hard to get off...but that’s just silly. The corner cutting is amazing and it is very fast but still controllable. Overall an amazing cube and I would definitely recommend. It is really fast and it’s helping me to get better times on it. Extremely smooth, quiet and fast cube. Corner cuts and flows very well. Yellow GES are recommended, as the stability on looser settings is not as good.